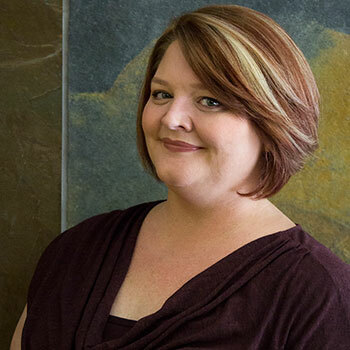 Jamie M. Lovell is a senior practice manager with Banner Health, in Phoenix, Ariz. She is also an adjunct instructor for Arizona College specializing in teaching medical practice management, bio ethics and medical law, general sociology, introduction to law and medical insurance. She has more than 15 years of experience in healthcare, nine of those years in medical office management. Jamie received a Bachelor of Science in Health Care Education, and a minor in Sociology from Brigham Young University. She earned a Master of Business Administration with an emphasis in Human Resource Management from the University of Phoenix. Jamie is actively engaged as an advisory board member with Arizona College and West MEC. After a brief stop as a public education teacher, Jamie returned to the challenging environs of medical practice administration. This professional journey continues to be a place where the pace of change provides many opportunities for Jamie to marry a love of people with a desire to thrive in an environment that requires an ongoing pursuit of knowledge. While on the journey Jamie has participated in many pilot programs such as PCMH, and the Banner Health Standard Operating model. She has worked with teams dedicated to improving patient access, OB/GYN medical office procedure standardization, new leader onboarding and service excellence to name a few.